The situation for those sent to death camps was much different. 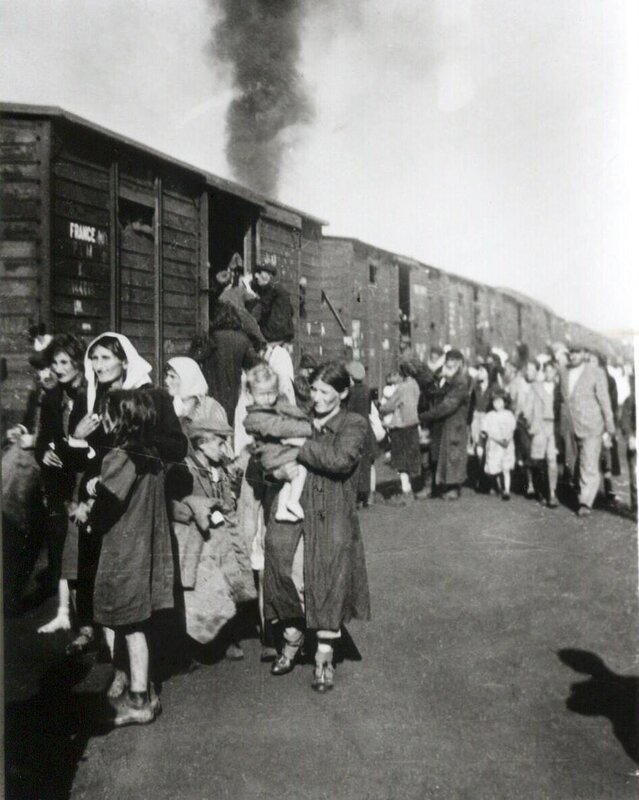 Death camps were camps in which people were killed almost immediately after departing the train. This was the final destination for many old, young and sick people considered to be ‘undesirable’ by the Nazi Regime. 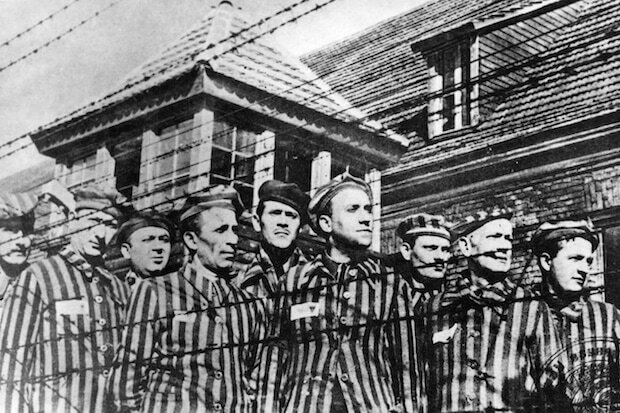 While many concentration camps were located in Germany, death camps were generally located in Poland since it contained the highest population of Jewish peoples. As well, it allowed the Nazi government to remove the actual death camps from Germany and ‘hide’ their crimes. In 1942, the Nazis opened several famous death camps, including: Belzec, Sobibor and Treblinka. Death camps evolved over time, especially in terms of how they carried out the executions. 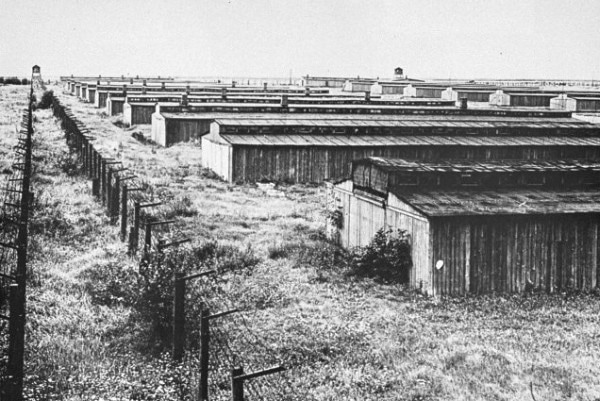 The death camps were constructed with gas chambers in which people could be locked and killed with a poisonous gas. People that had just departed the trains from the ghettoes would be taken into the gas chambers believing they were to have a shower. The Nazis would have them take off their clothes and enter the large room with fake showers. However, instead of having a shower they were killed with a pesticide called Zyklon B. After being executed, the Nazis needed to dispose of thousands (and eventually millions) of bodies. At first, the bodies were dumped into mass graves near the death camps; however this became impractical due to the large numbers of dead. As well, the large mass graves proved frustrating for local people due to the smell and impact on the land. 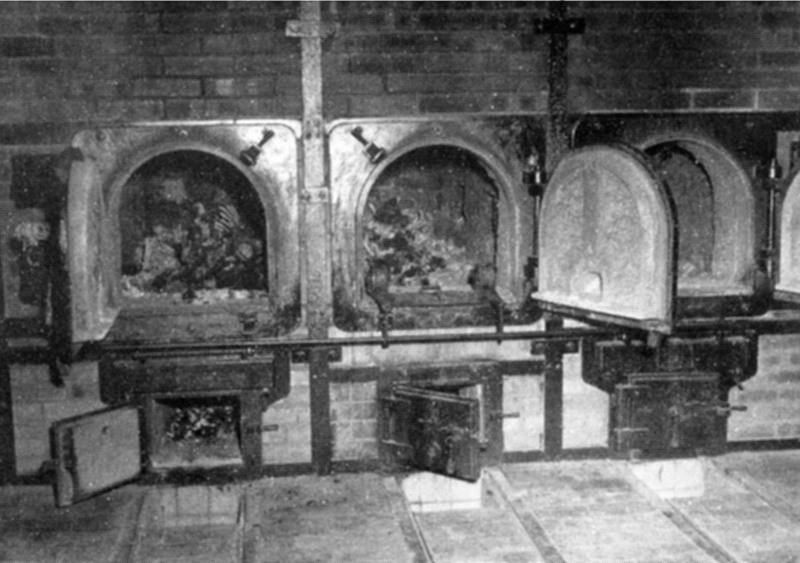 Soon, the Nazis developed a system of incinerators in which the bodies were burned. This was often carried out by sonderkommando, who were Jewish prisoners which assisted the Nazis for fear of losing their own lives. Sonderkommando were used in a variety of ways, including: helping the Nazi guards to keep prisoners in line, disposing of the bodies in mass graves or the gas chambers and collecting the possessions of the dead, including gold teeth. 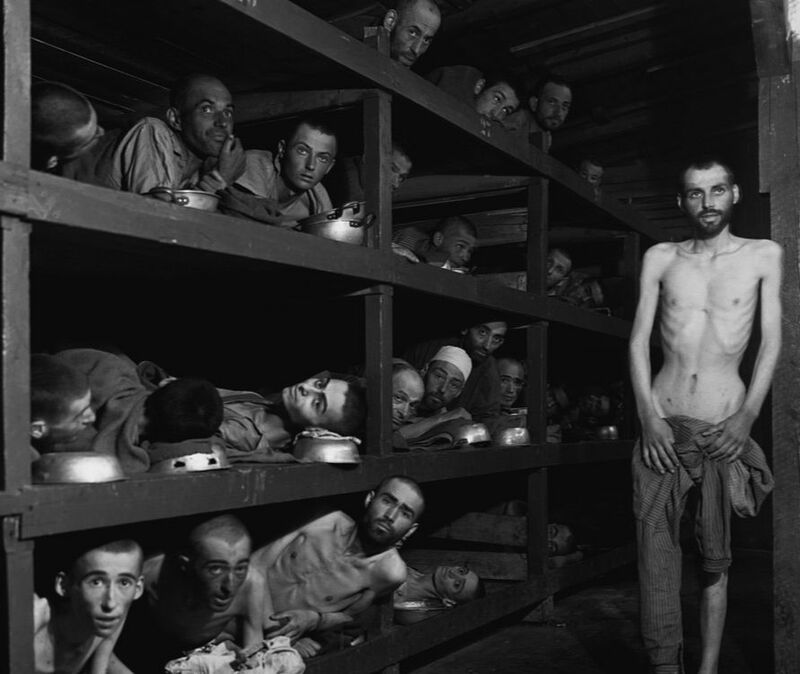 ​The death camps did not exist at the start of the Holocaust, but were created for several reasons. First, they were the most efficient way to execute people in large numbers. Second, they allowed the Nazis to put minimal resources and soldiers in charge of the executions since they were needed for the war effort of World War II. 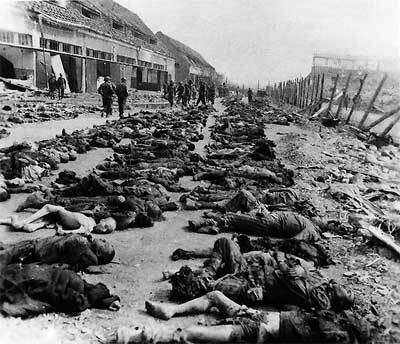 Third, they allowed Nazi soldiers to not personally view the mass executions. Some SS guards had reported struggling with witnessing the mass shooting of people, especially women and children, with the acts carried out by the einsatzgruppen. The gas chambers allowed the Nazis a way of carrying out mass executions without traumatizing their own soldiers. The most famous camp during the Holocaust was Auschwitz. 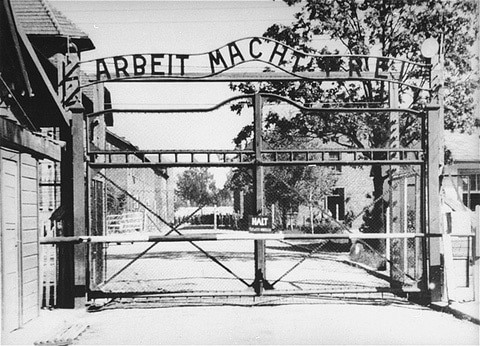 A sign over the entrance to the camp read “Arbeit Macht Frei” which translates to “work will set you free”. More than 1 million people died at Auschwitz, making it the site of the largest death of people in one place. Auschwitz was so large that it actually consisted of both concentration and death camps. 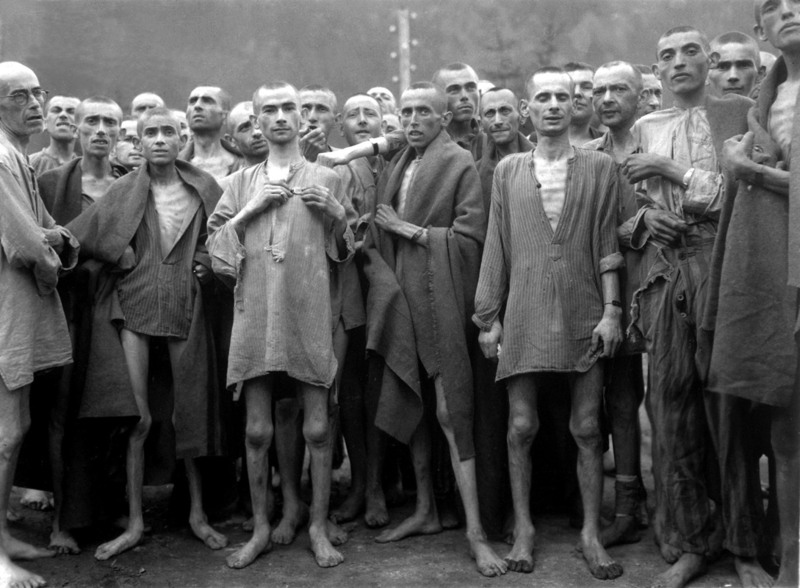 Today, many people remember the Holocaust for the horrible stories and images from the concentration and death camp systems created by the Nazi regime. The stories of survivors and the images of the atrocities remind us what human beings are capable of.